WE SHIP ANYWHERE! 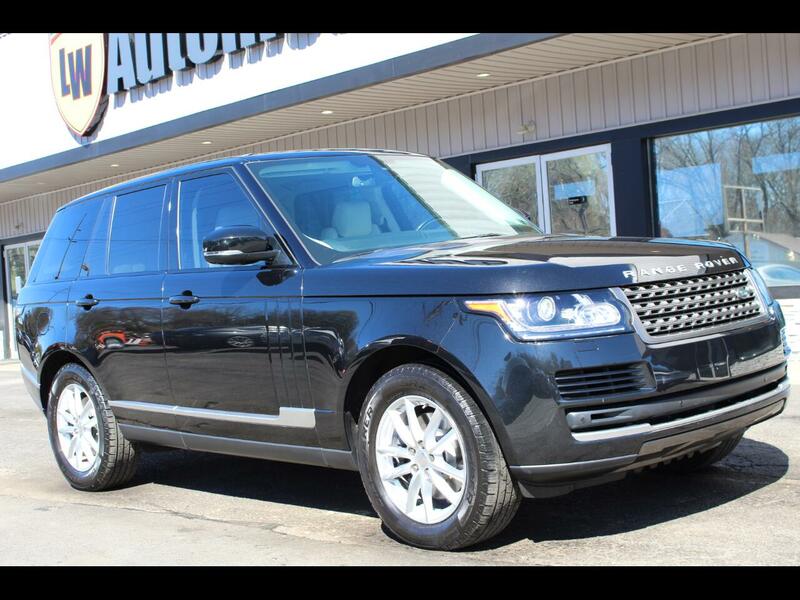 2014 LAND ROVER RANGE ROVER V6 SUPERCHARGED AWD SUV FOR SALE. OVERALL A VERY CLEAN SUV FOR THE YEAR AND MILES! !